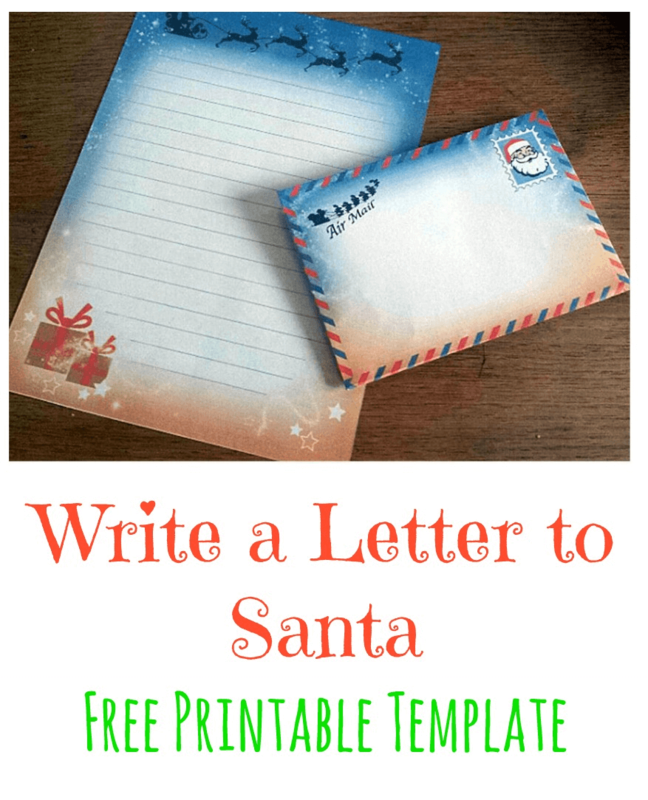 Our free Letter to Santa printable template with matching envelope will give the children in your life some extra excitement at Christmas time. As easy as clicking print, you can help your children get ready for Christmas, and gain some insight as to what their little heart’s desire. You can also receive a letter from Santa too! Read on for the free printable template to get started! As children, most of us remember the excitement of Christmas and Santa. Getting up on Christmas morning to see what Santa left under the tree is something that is rather universal for children all over the world or varying ages. I know for me, one Christmas I desperately wanted a big Barbie mansion. That year, on Christmas morning, I ran into our den to find a huge pink and white Barbie mansions. And all was well in the world in my little girl heart. Most of us have at least one of those memories that really sticks out. Santa is a big part of our childhood. Going to see Santa at your local mall is fun but writing to him is much more personal. Also, it is helpful for the parents! Sadly, kids grow up so fast and before you know it, those years of Christmas morning excitement are gone too soon. So in the meantime, make the most of it. 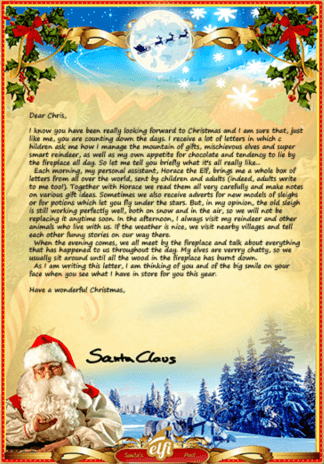 Have your children write their letters to Santa. You will enjoy reading them now and for years to come. And they will enjoy reading them and reminiscing with you down the road. I think I’ve been a very good girl this year. When Mommy and Daddy asked me to, I picked up my toys. I helped take Pickles for a walk. Also, I helped my grandma bake cookies too! When I went to the store with Mommy, I saw the biggest teddy bear, Santa. He is big, and soft, and cuddly. Will you bring me the teddy bear for Christmas, Santa? Please! I also saw a really pretty doll. She has curly red hair. Just like me! I’d really love that doll. I think her name should be Annie. She has freckles like me too. I promise I will be good next year too, Santa! Very little is needed for this little project. It is a printable PDF, so you need a printer and a PDF reader. 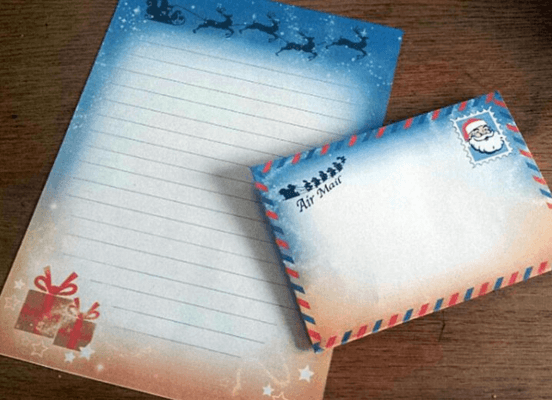 After your child writes their letter, they can “send” it and get a “return letter” from Santa. Check out the link below. For more Christmas craft ideas, keep reading! 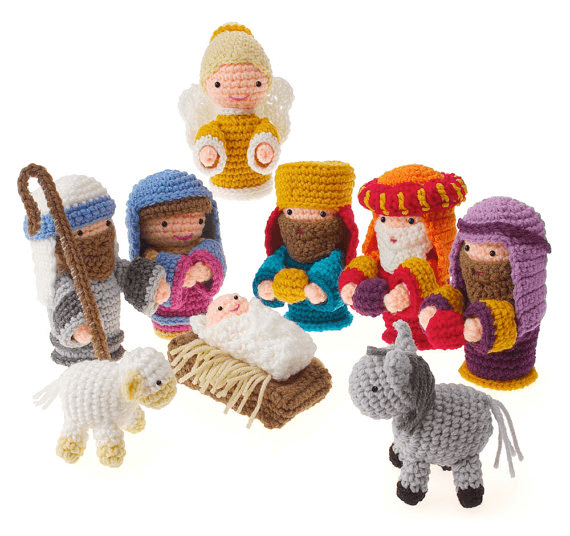 If you are into crochet this nativity set is sure to catch your interest! It would look marvellous up on your mantle piece or have your Grandchildren reenact the birth of Jesus. 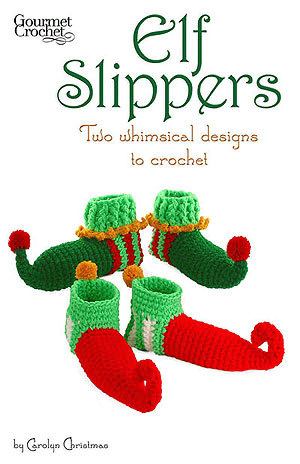 Or maybe some some crochet elf shoes for the whole family is more your thing. And some other Christmas crochet patterns! Christmas is a great time to make memories. 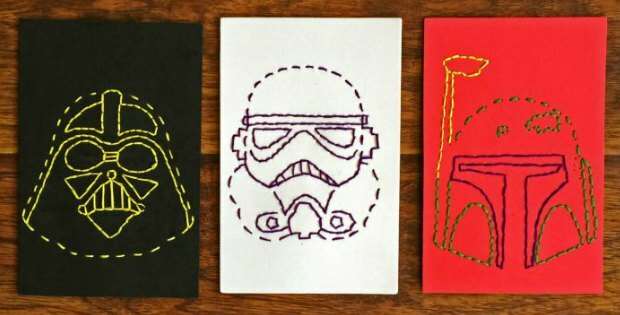 In addition to the letter to Santa, get your children involved with some other great Christmas crafts. 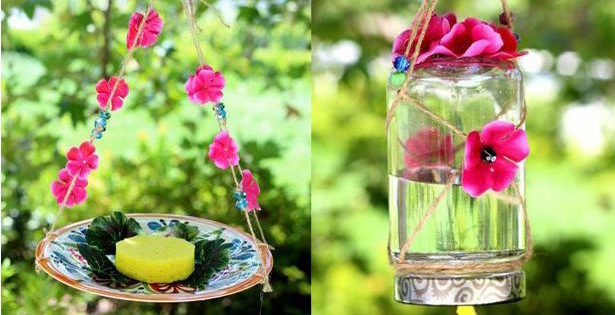 Click the link below to see what other children’s craft ideas we have. 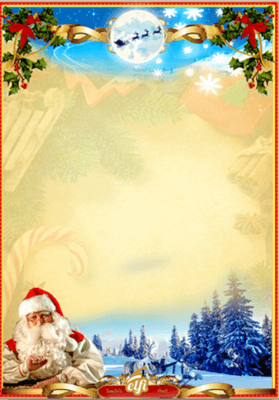 Don’t dawdle, print the free printable Letter to Santa, and start the Christmas excitement today!